It’s not everyday when you get a call from the bride 4 months before their wedding saying we need to find a new venue. 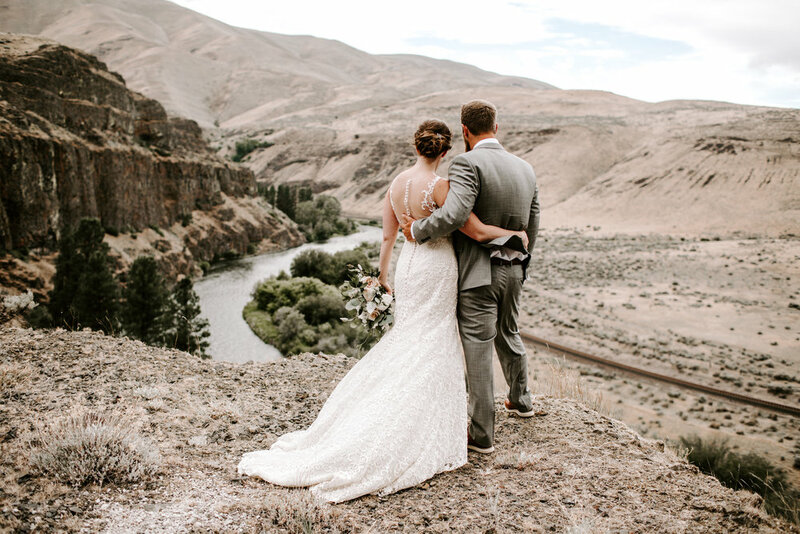 In the end it the best thing for Will + Johannah for their Ellensburg Wedding. 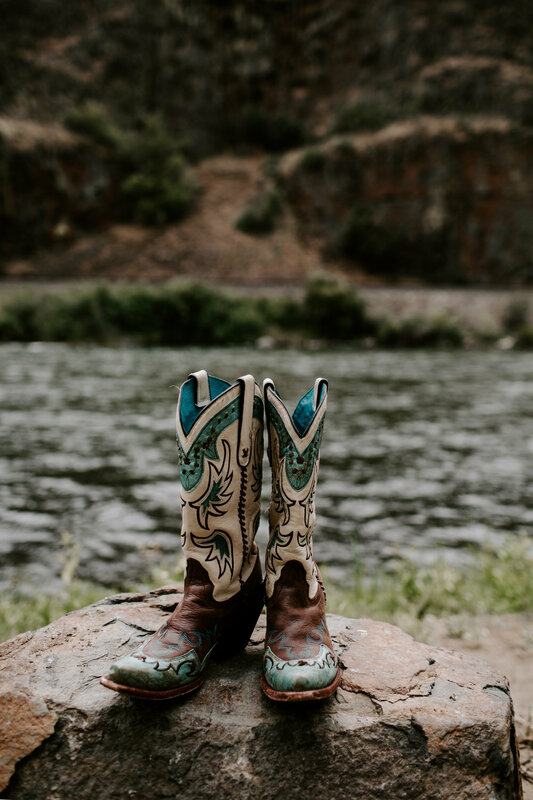 Originally these two were thinking of saying I DO at Canyon River Ranch but they wanted something a little different from their rehearsal dinner location but when presented with the notion they needed a new location it was perfect. 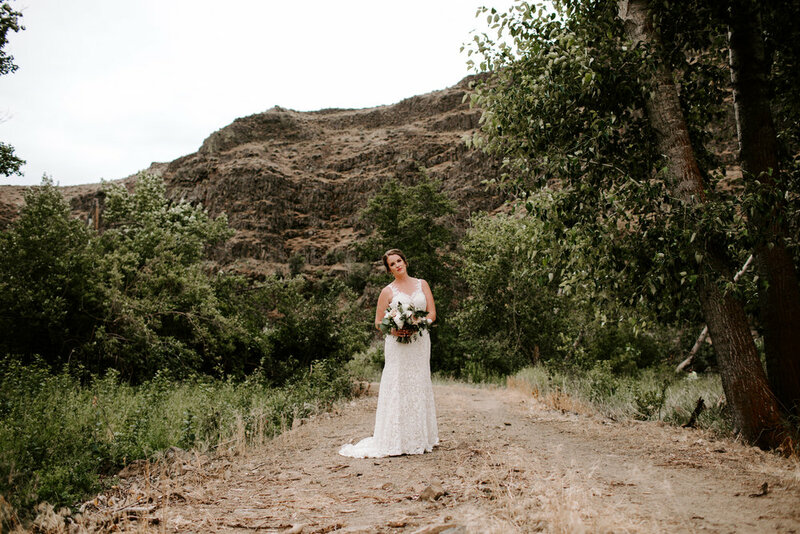 With views of the canyon and Yakima River, this venue couldn’t have been more perfect for their outdoorsy couple. 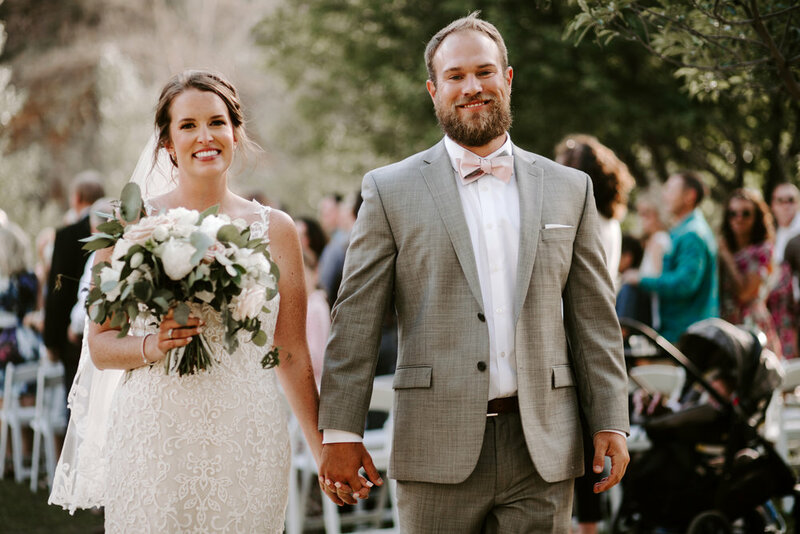 What we loved most about this wedding where those little details. Johannah’s dad built the most incredible arbor for his only child to wed the love of her life. 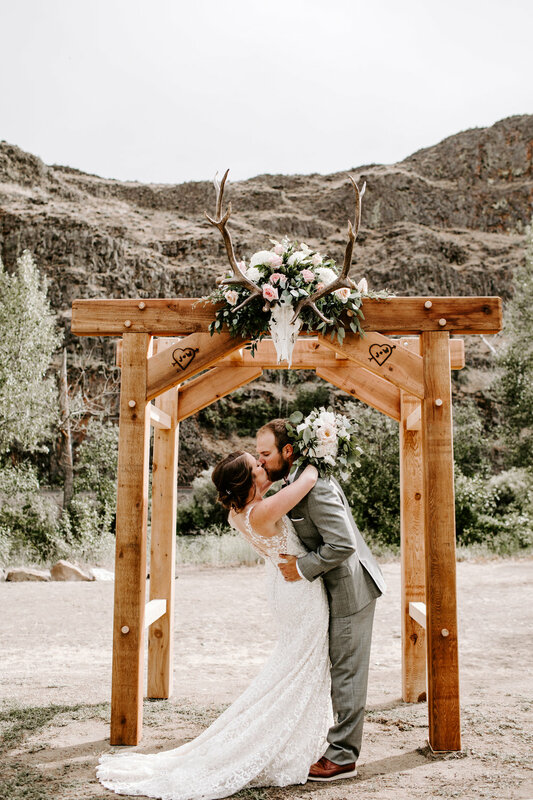 But it didn’t stop there, to make it even more special, he burned the couple’s initials into the arbor and then continued with this monogram onto the wood rounds that were used for their centerpieces. 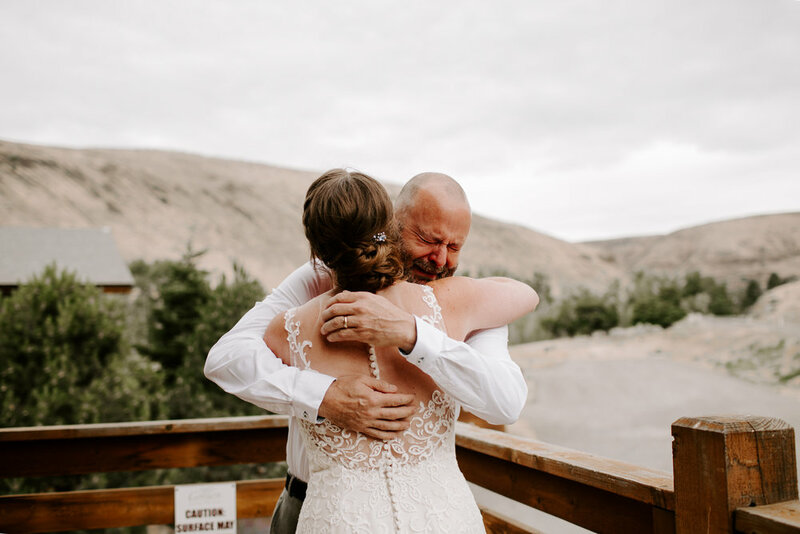 A lot of special moments happened throughout the day starting with the father/daughter first look. I don’t know if there weren’t aware of the audience they drew for this special time but the emotion shared was so overwhelming and one of those moments of time I will never forget. Something we knew about and even practiced during the rehearsal was there could be a train that could pass by at any time and good thing we were ready because on wedding day a train decided to speed past right as Johannah was ready to walk down the aisle. It was a great moment with lots of laughter! 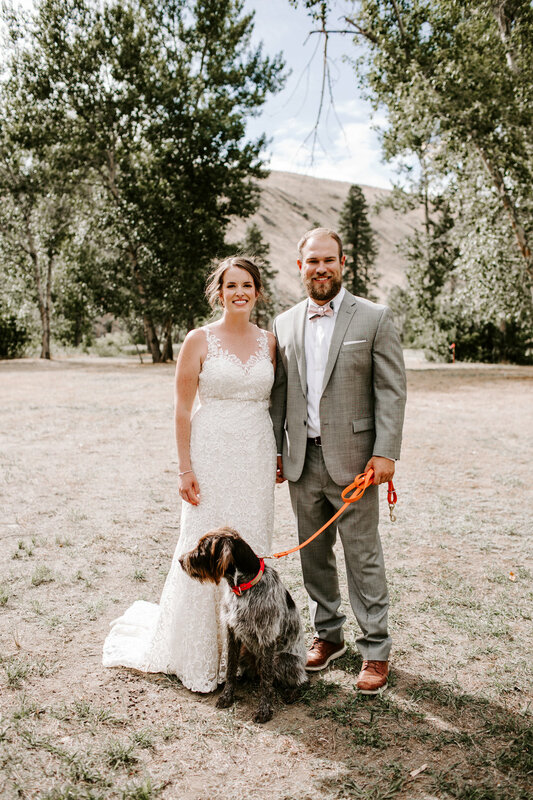 After their wedding, our relationship continued a few months later when Will was a groomsmen for his Best Man’s Wedding in October and Johannah was a bridesmaid for our December wedding. 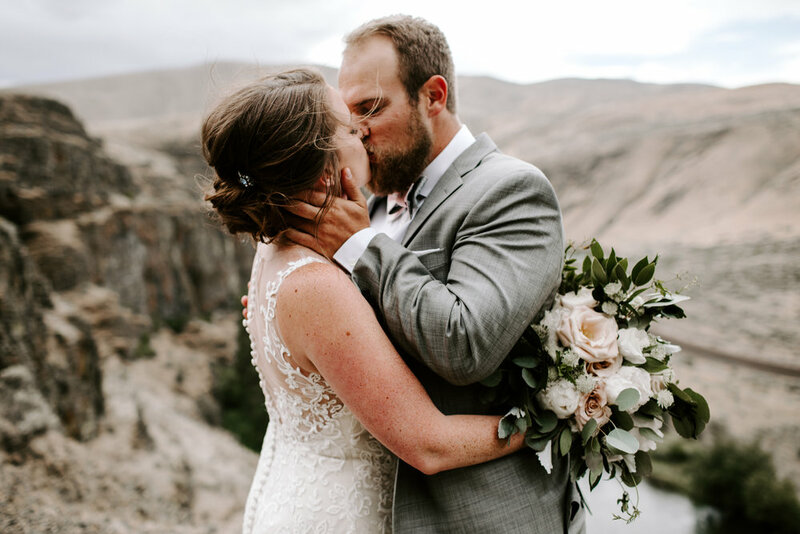 What started out as a minor wedding emergency turned out to be the most incredible opportunity. As my mom always says everything happens for a reason.